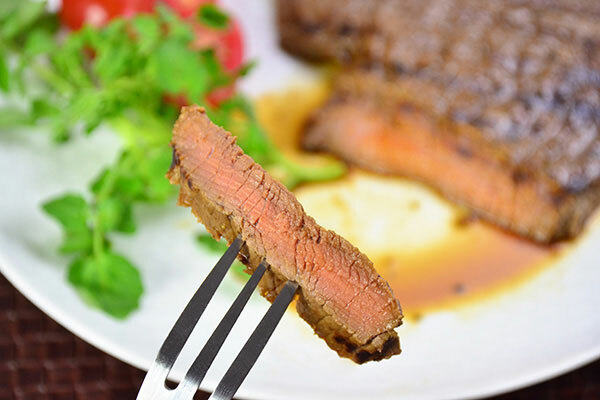 Coffee works great to tenderize and season meat to the perfect amount of flavoring! 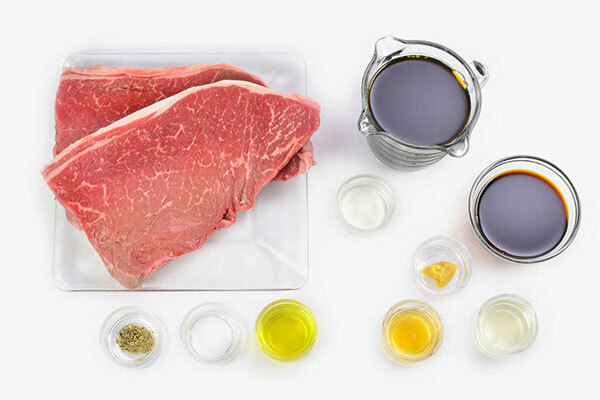 The marinade goes well with all types of meat, so experiment and let us know your favorite combination! 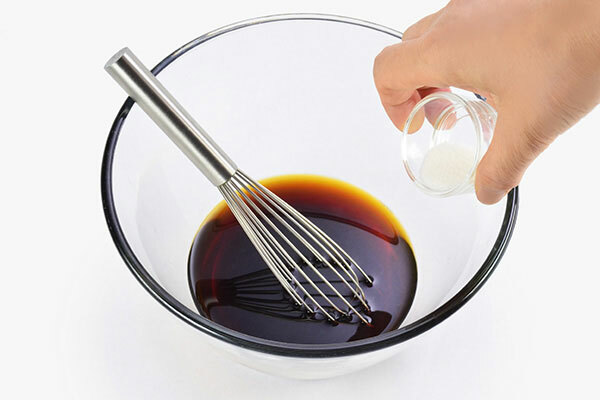 Place coffee and sugar in a large bowl, and stir to dissolve. 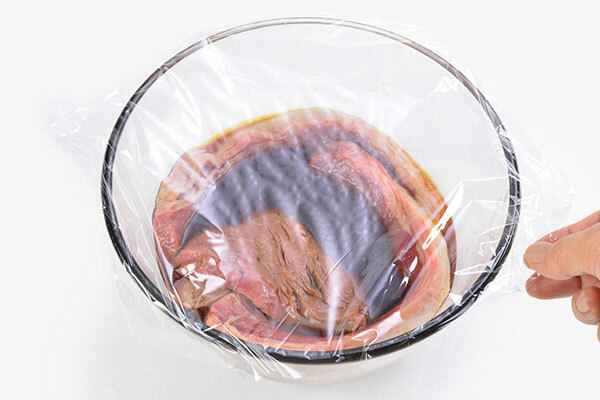 Add steaks to the bowl, coat with coffee marinade and cover with plastic wrap. 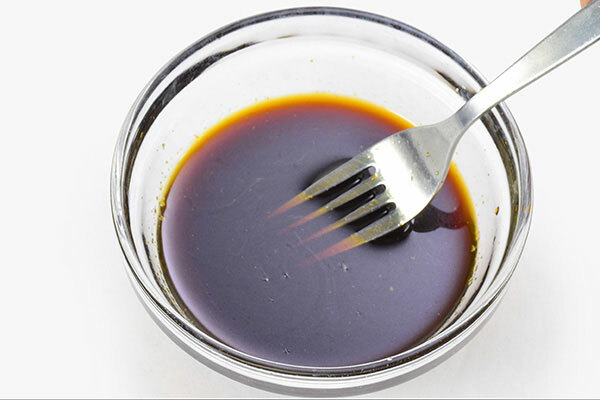 Marinate for one to two hours at room temperature. 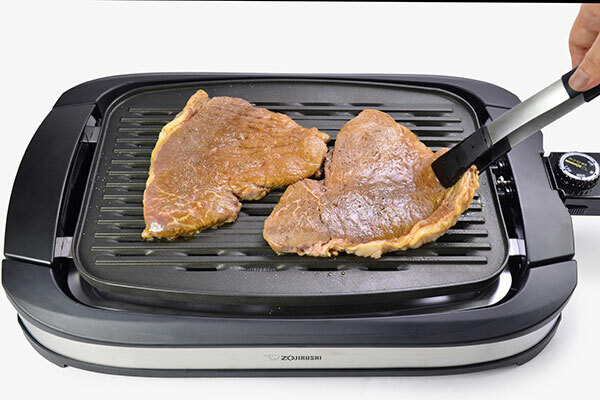 Preheat the Indoor Electric Grill at HI for 6 minutes or until the operation light turns off. 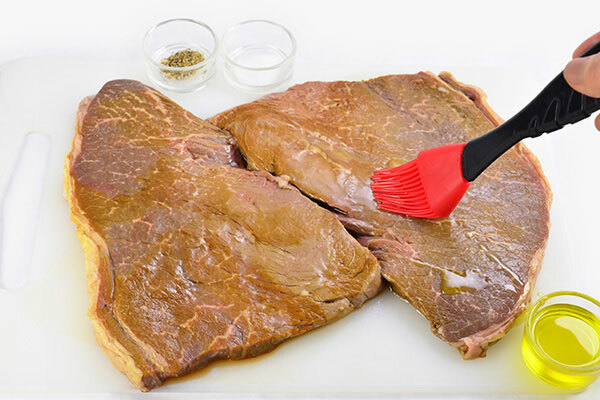 Remove steaks from marinade, wipe off excess marinade and discard. Brush olive oil on each sides and season with salt and pepper. 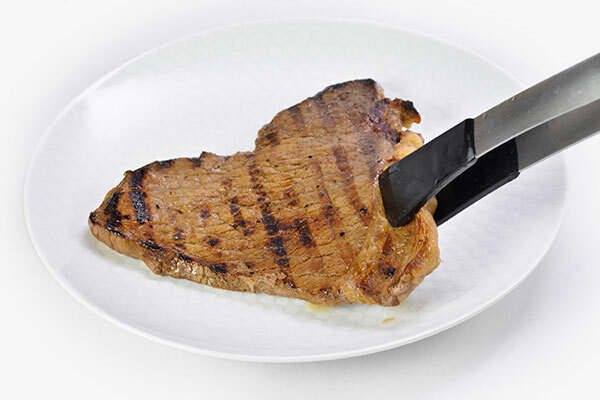 Place steaks on the preheated grill and cook for 1-2 minutes or until steaks have brown grill marks. 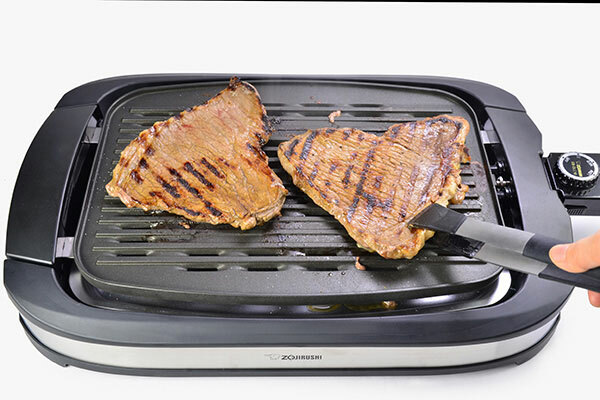 Flip steaks, reduce temperature to LOW and cook for 1-2 minutes or until your preferred doneness. Be careful not to overcook. 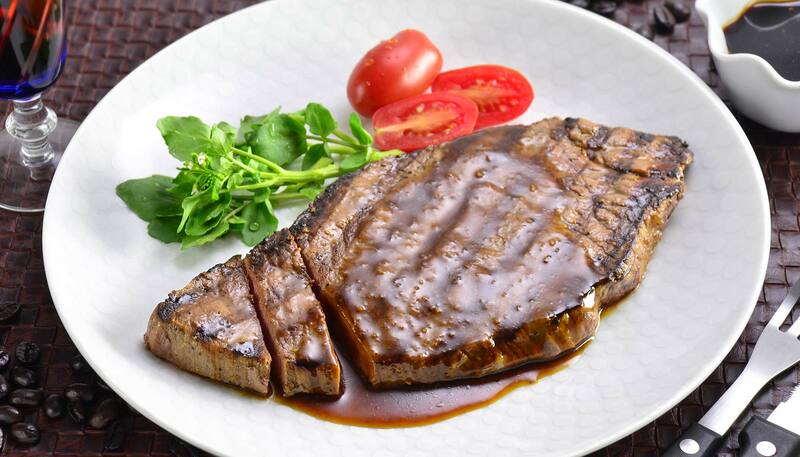 Transfer steaks to individual plates and set aside. In a small bowl, mix all ingredients for sauce then serve with steaks. 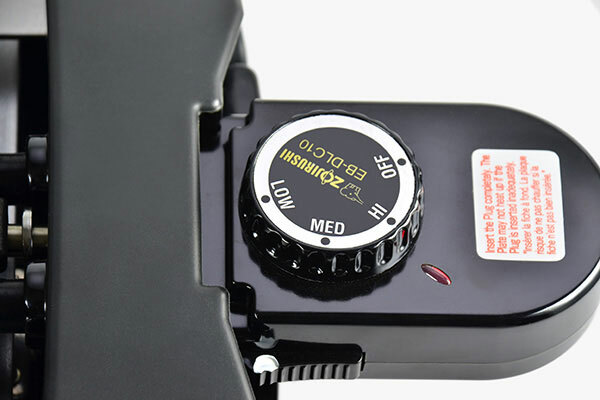 © Zojirushi America Corporation. All rights reserved.